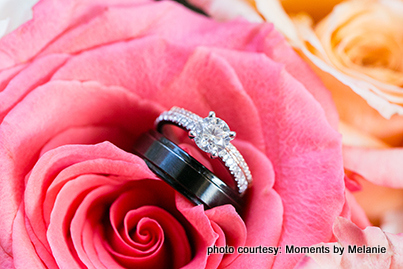 You never know how you meet your special someone and find your happily ever after! 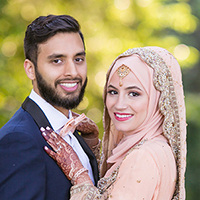 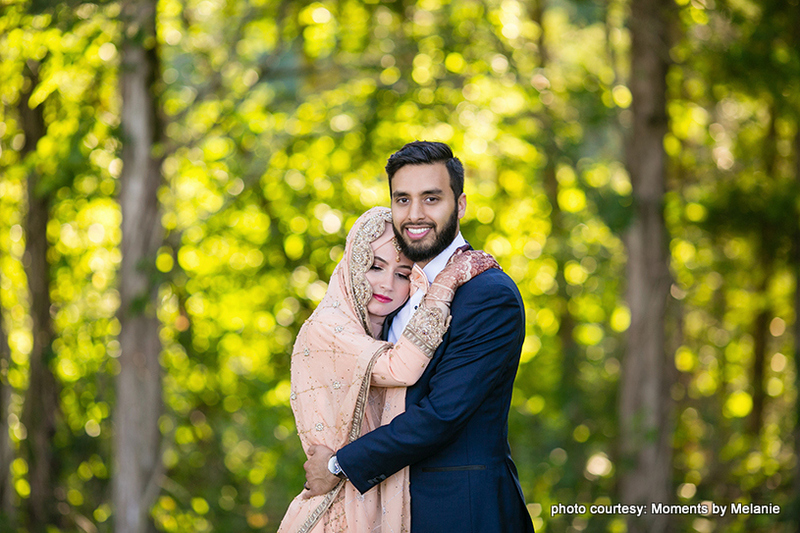 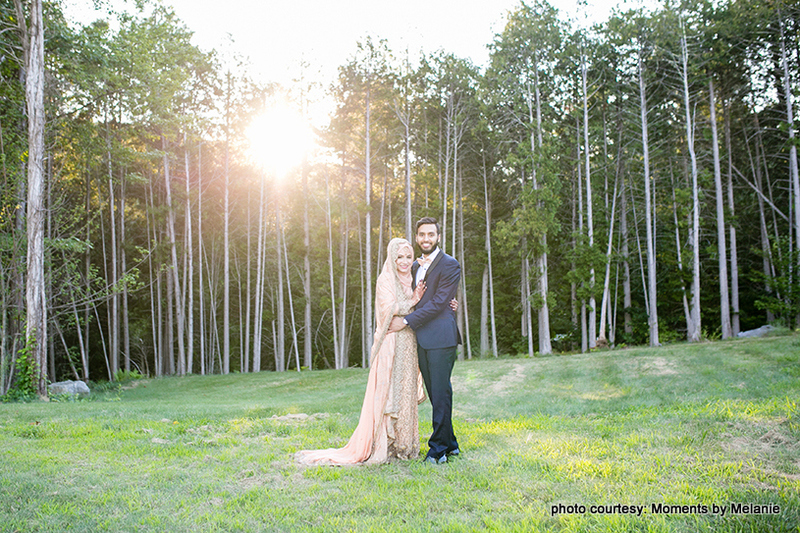 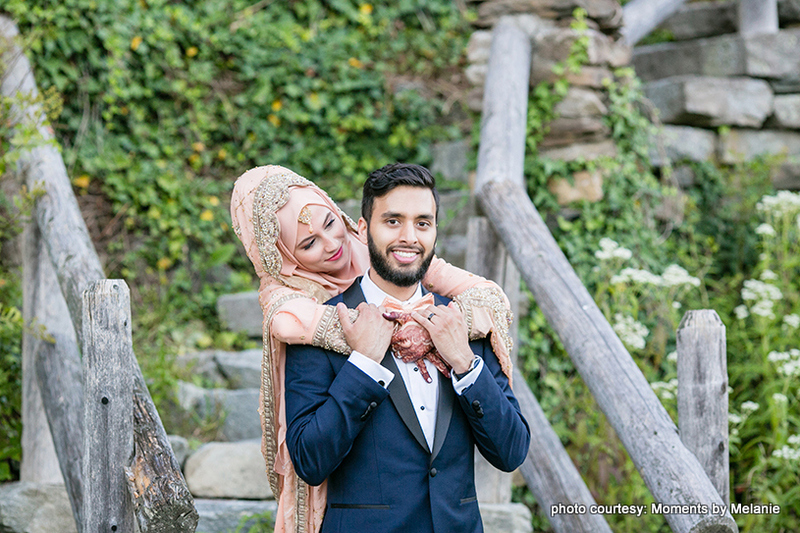 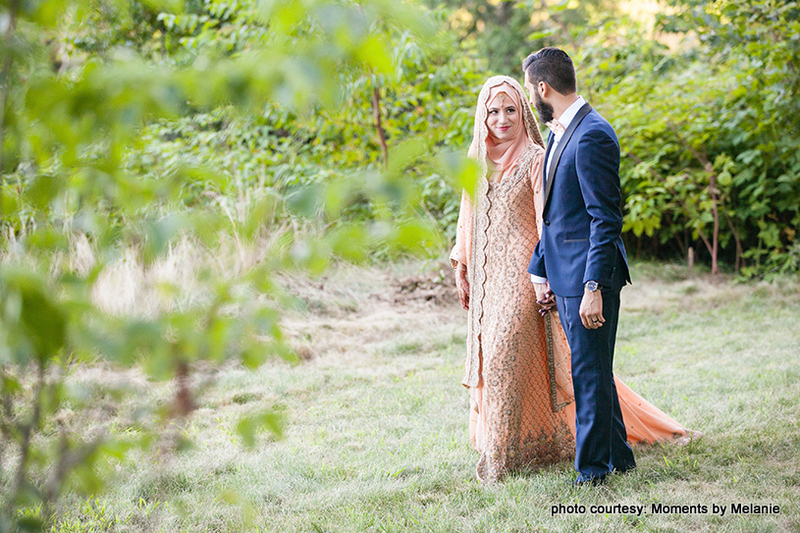 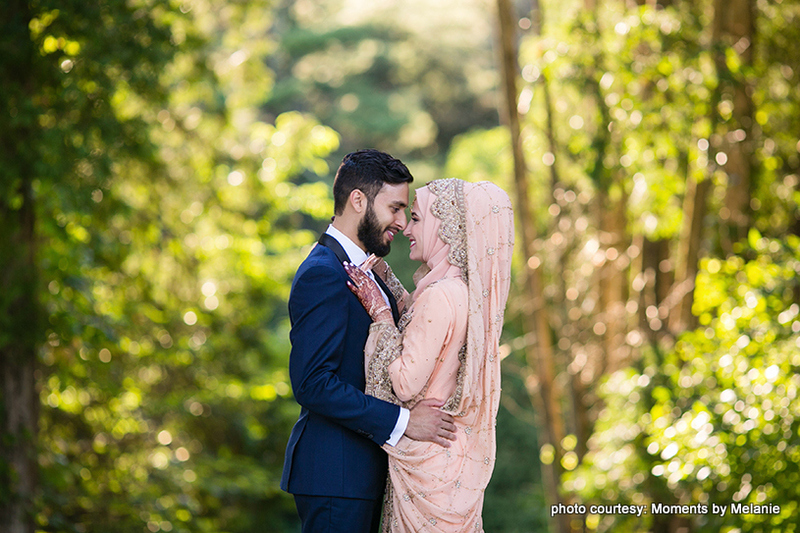 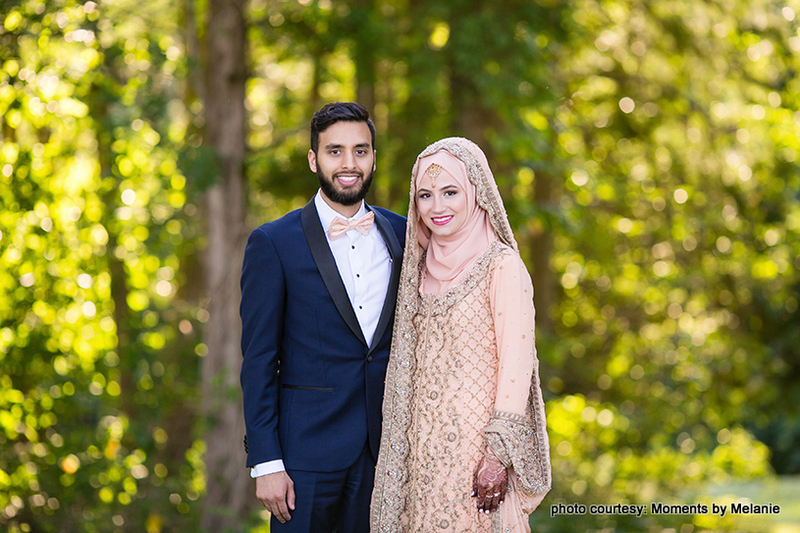 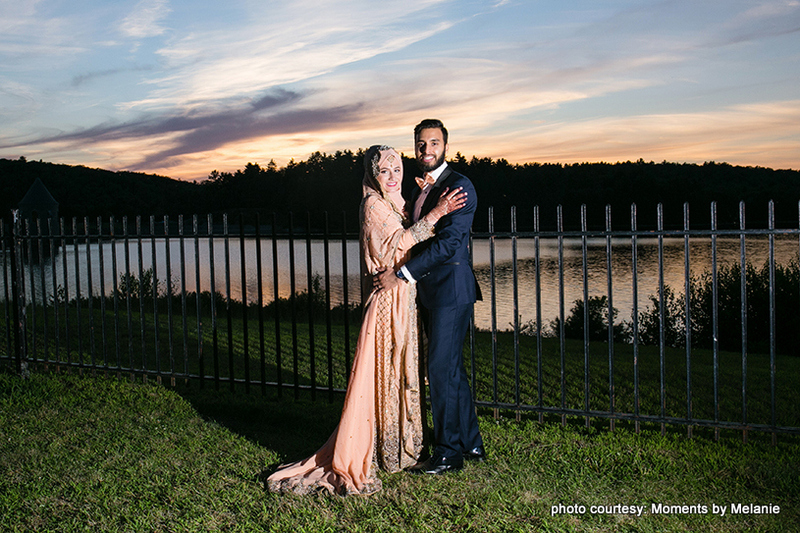 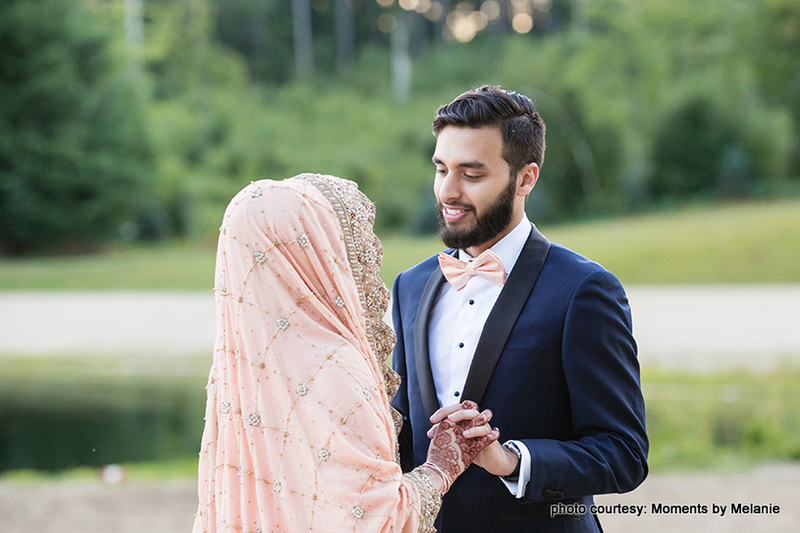 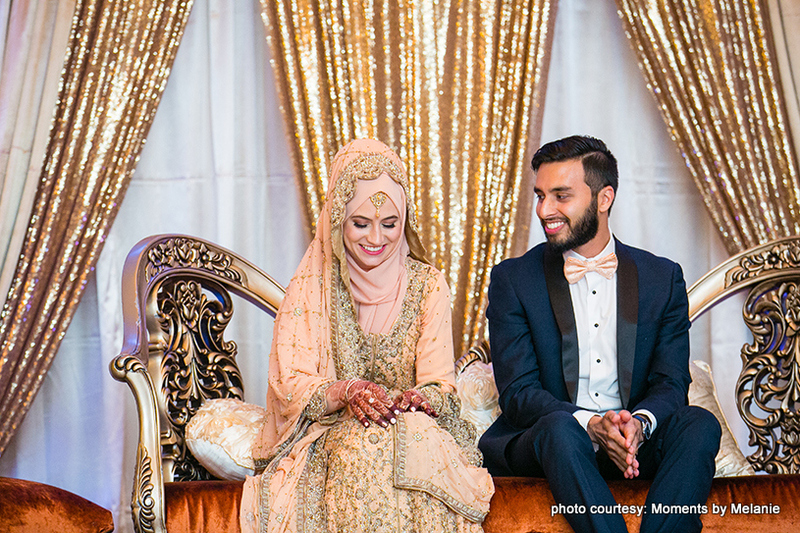 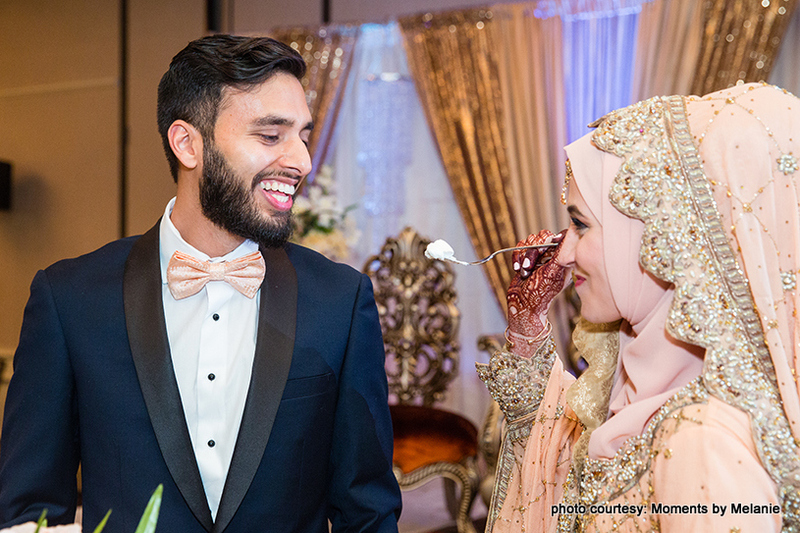 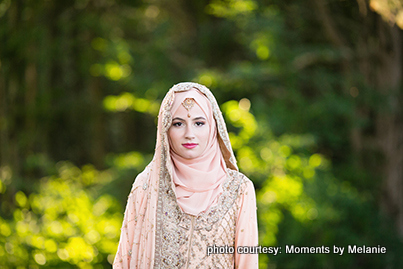 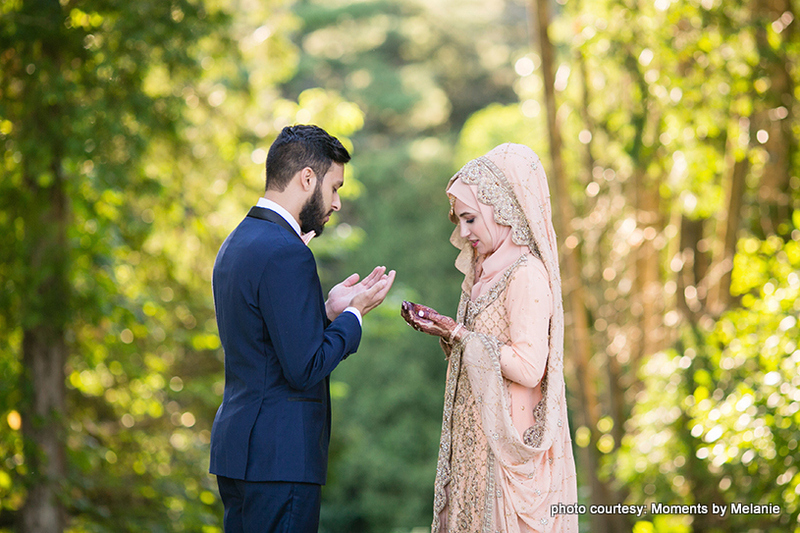 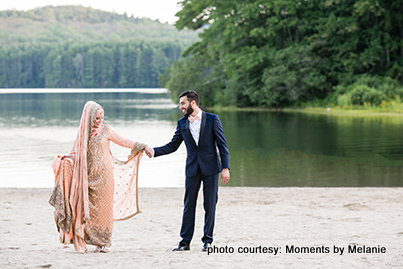 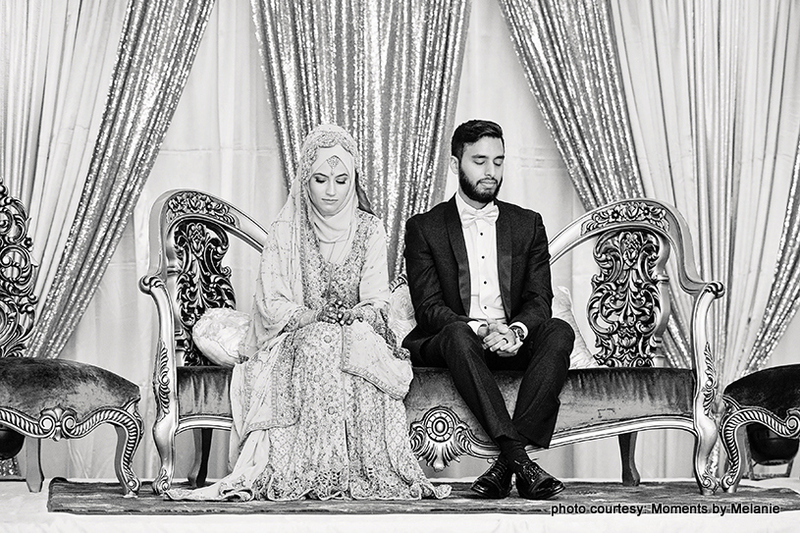 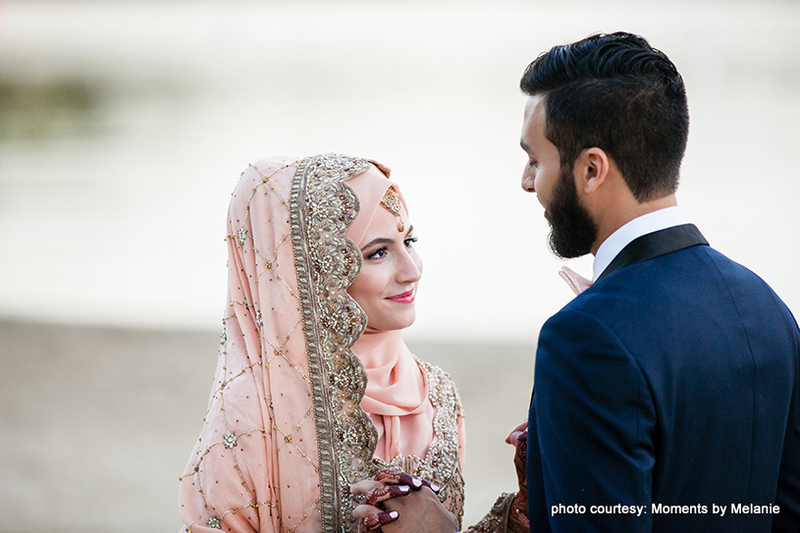 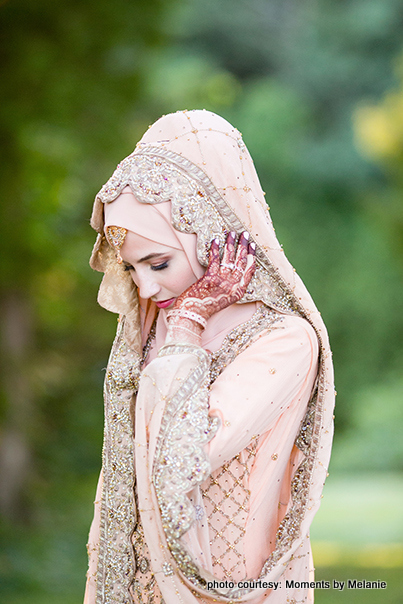 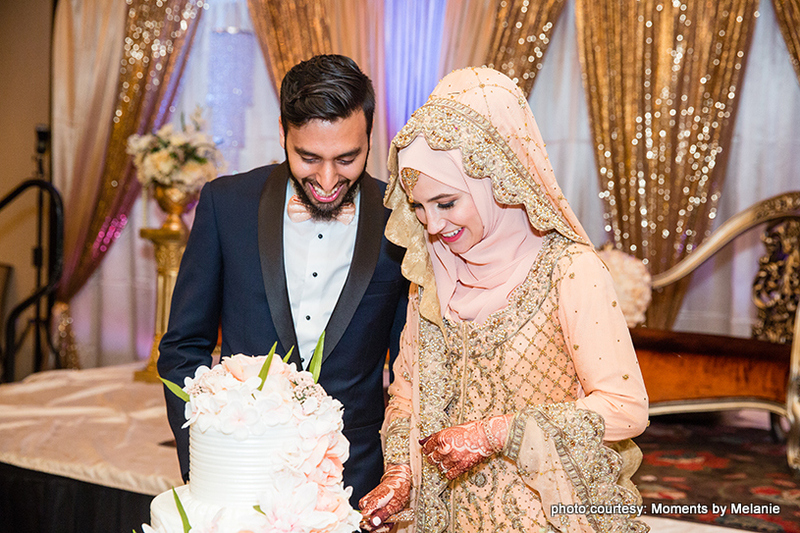 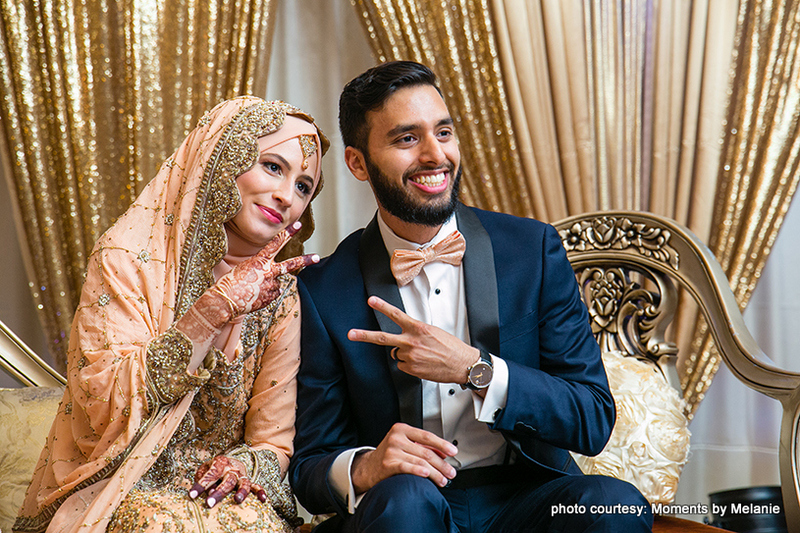 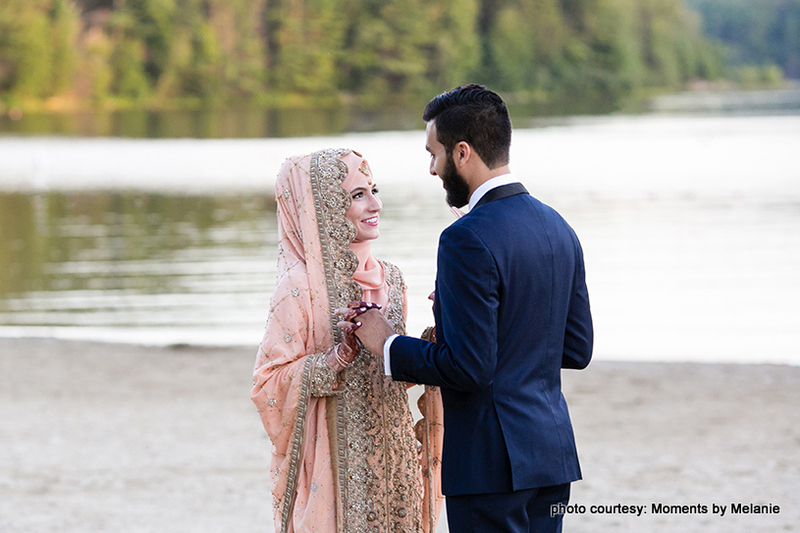 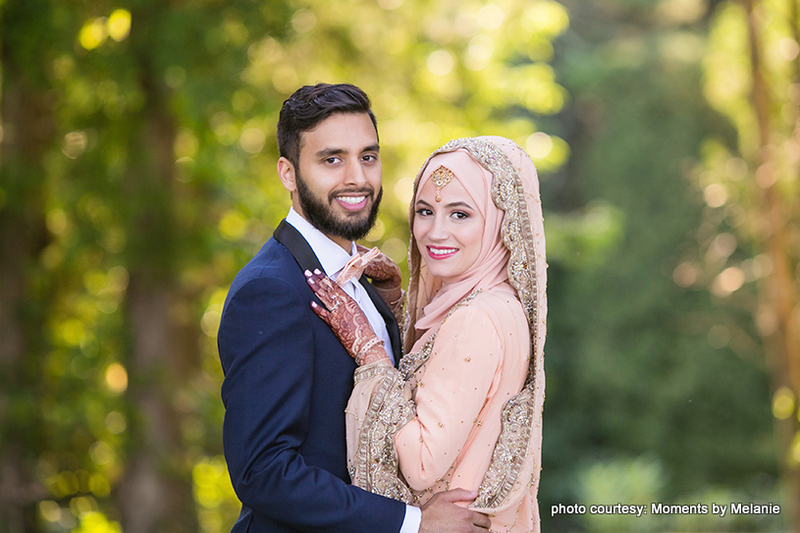 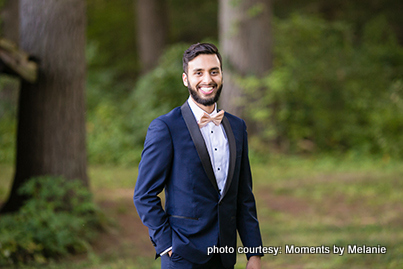 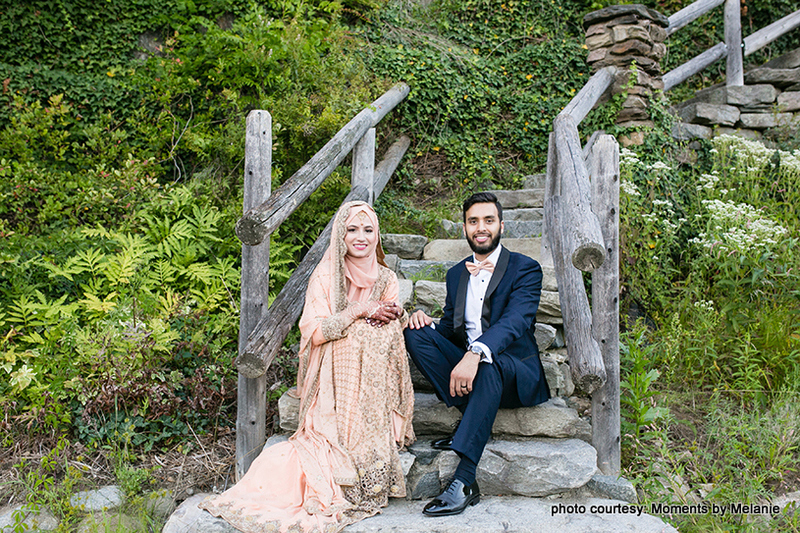 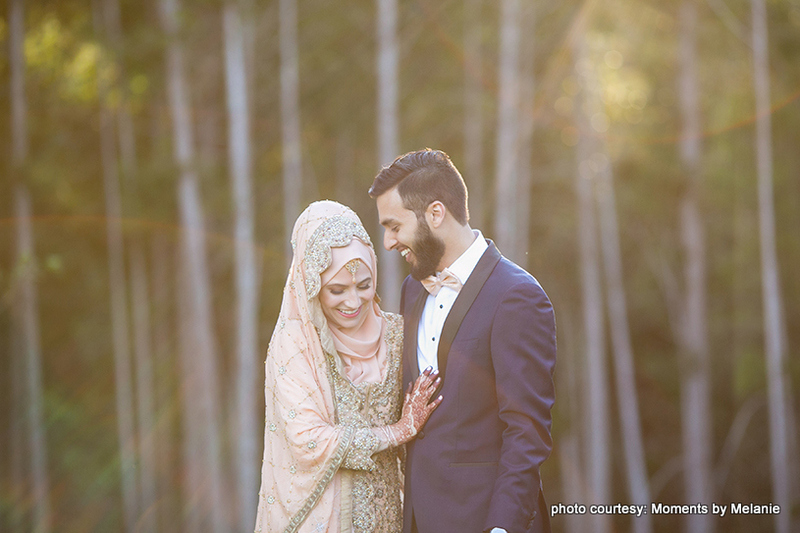 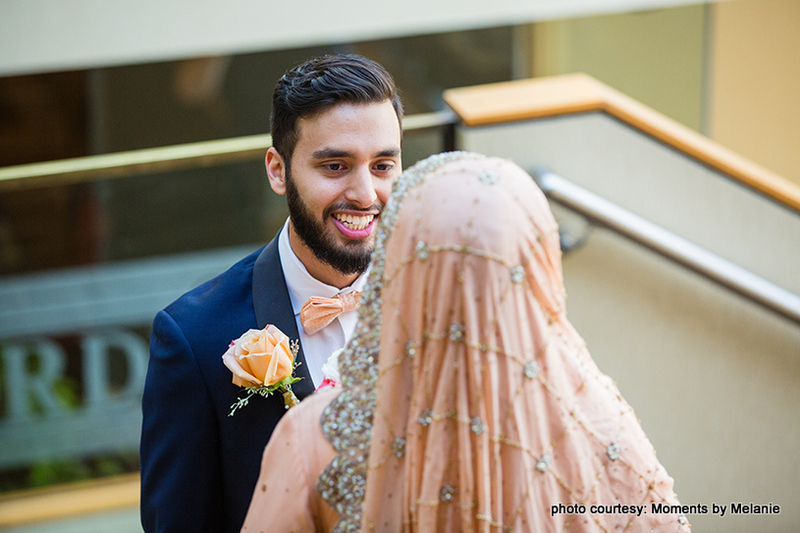 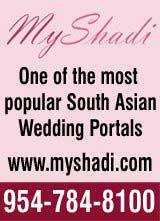 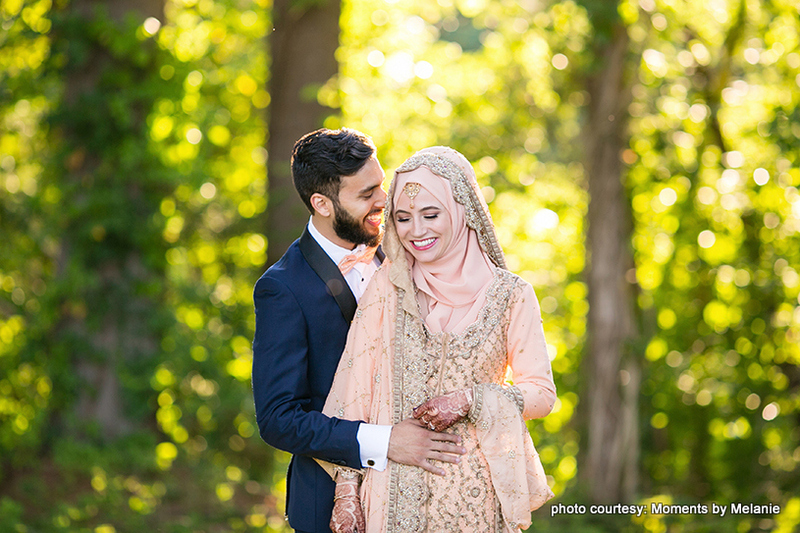 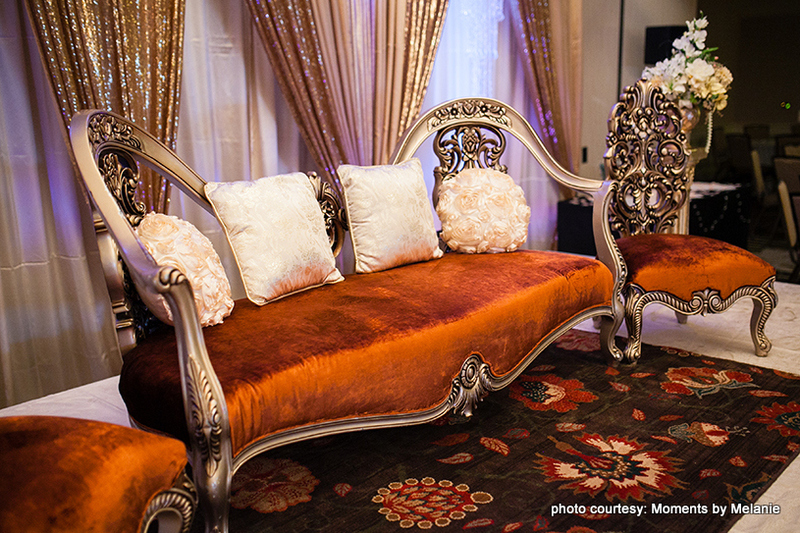 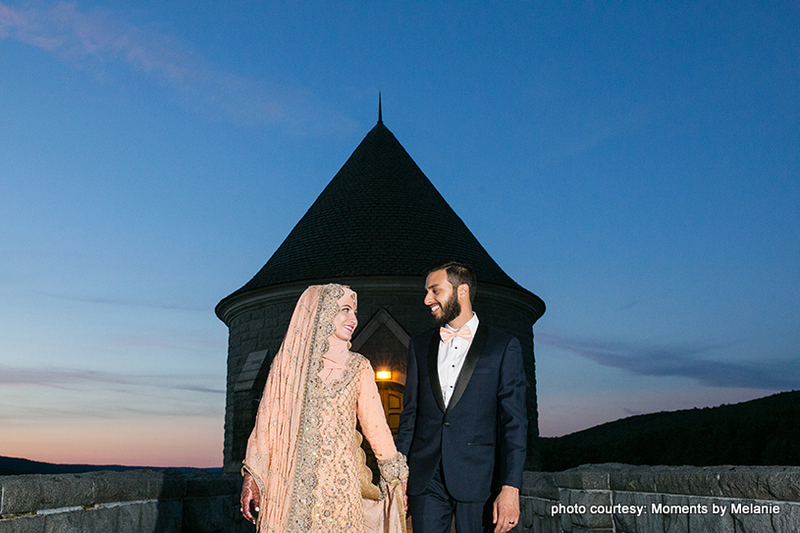 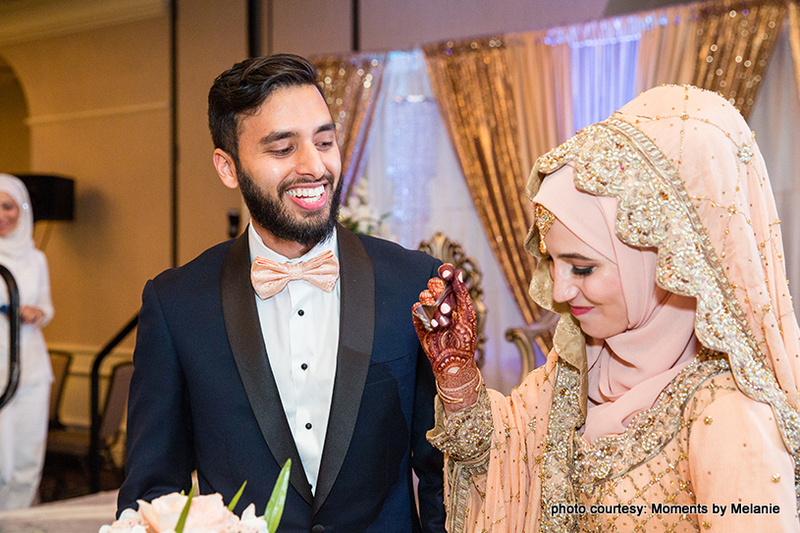 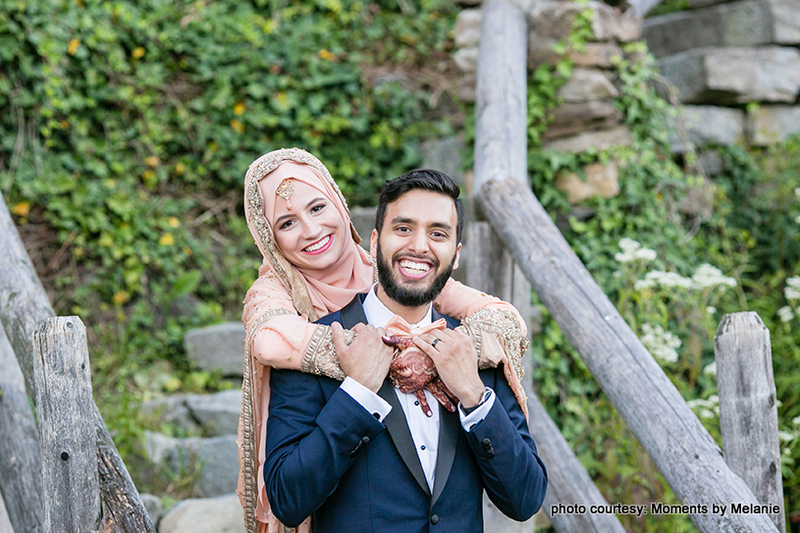 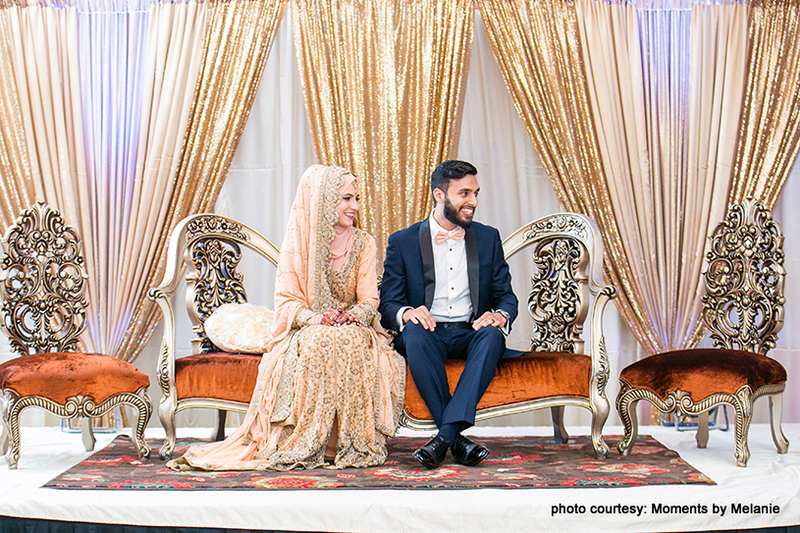 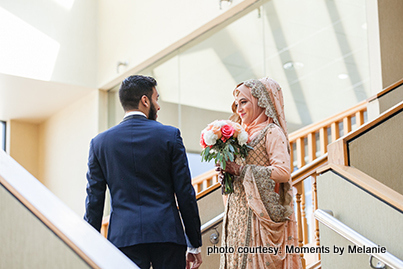 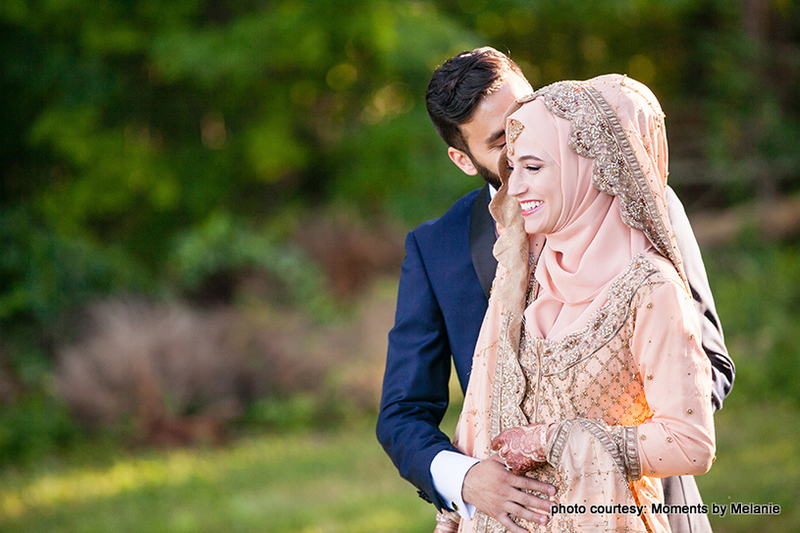 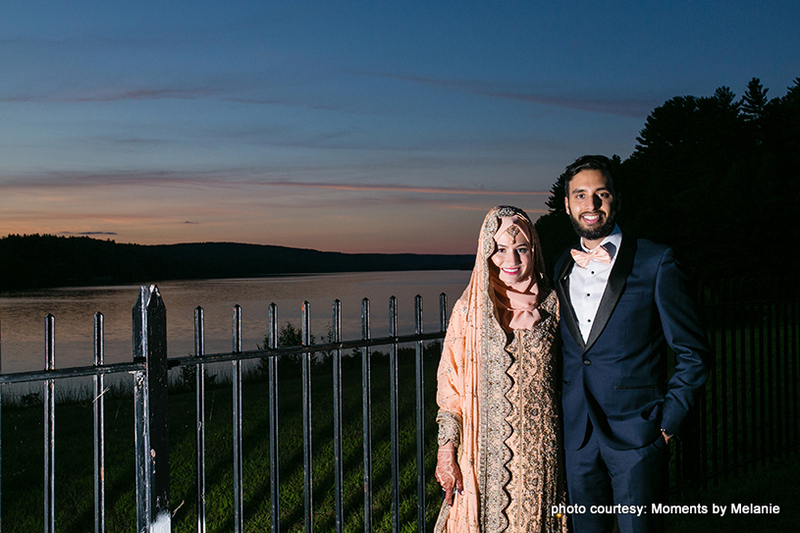 For our lovely couple, Leila Youssef and Fraz Rizvi, it was the bride’s brother who played cupid between the two. 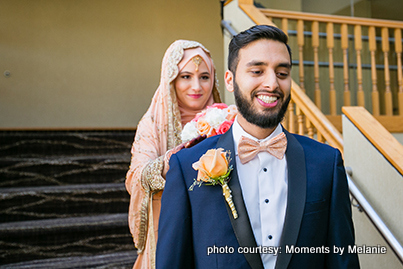 When Leila’s brother introduced her to his close friend Fraz, he knew the two would definitely hit it off. 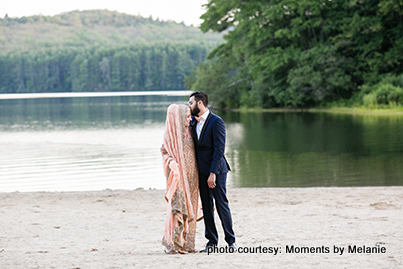 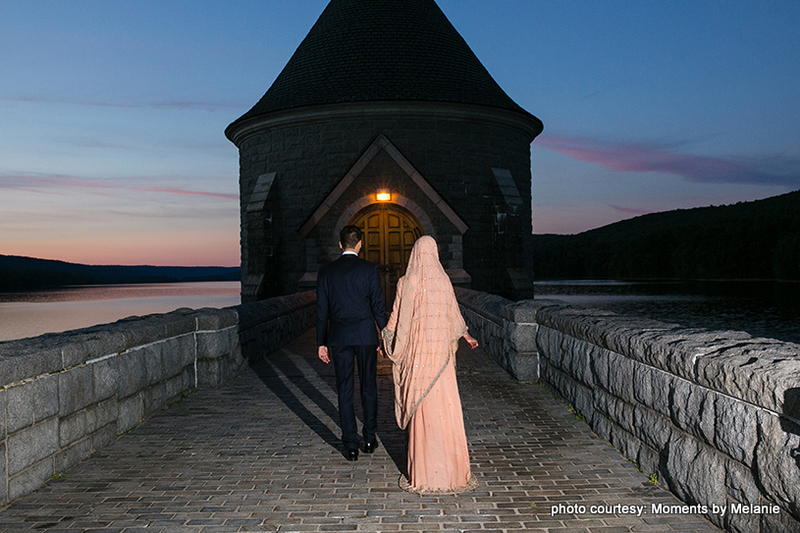 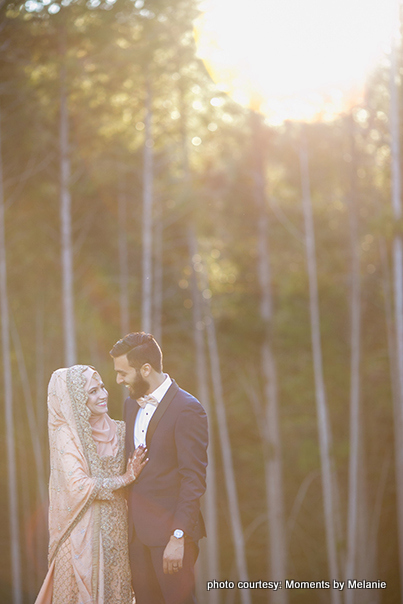 Six months and a few meetings later, the two decided to get married. 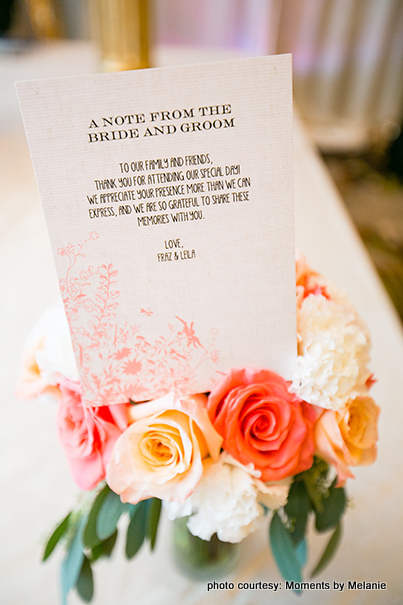 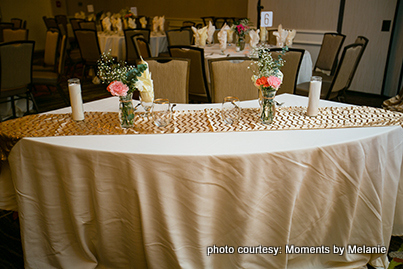 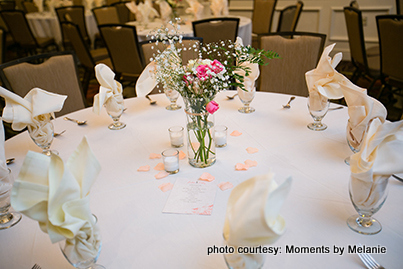 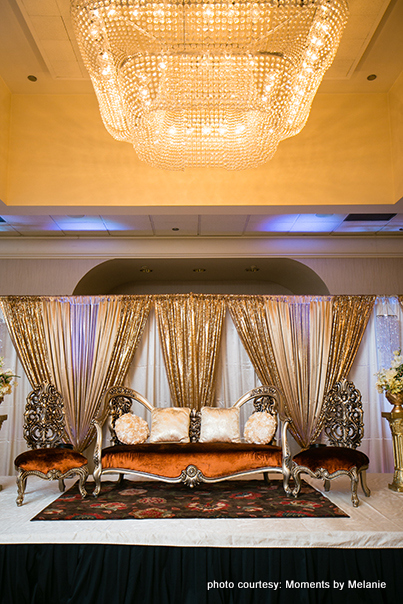 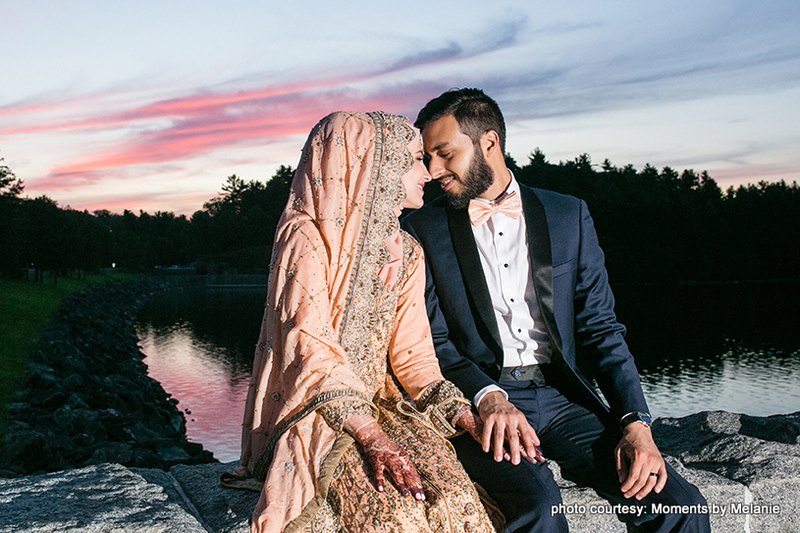 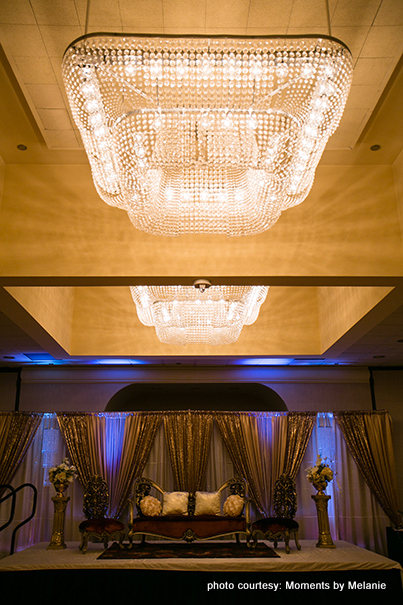 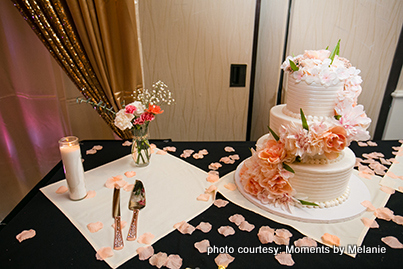 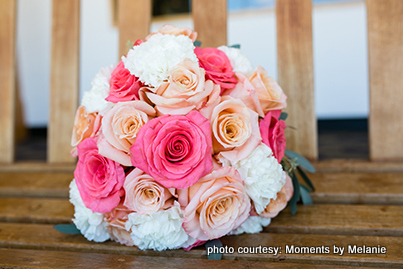 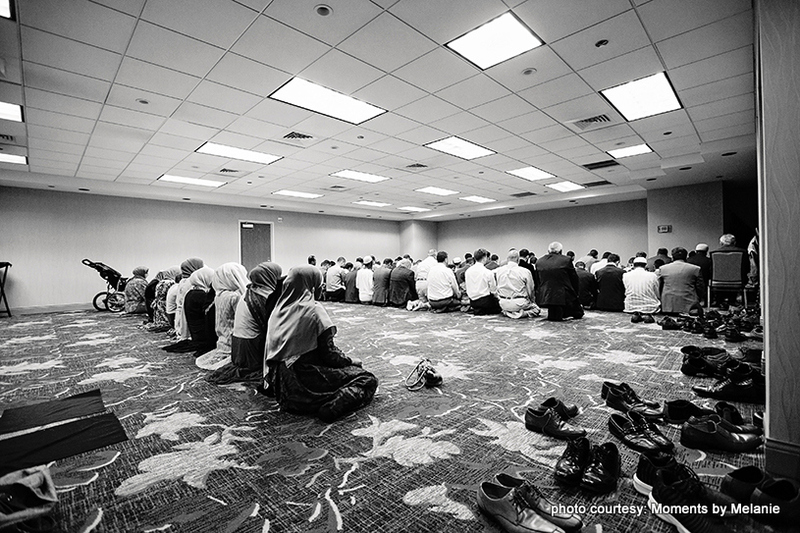 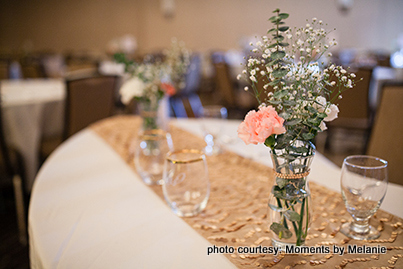 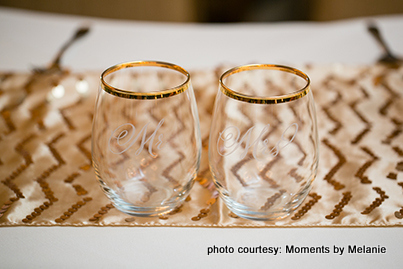 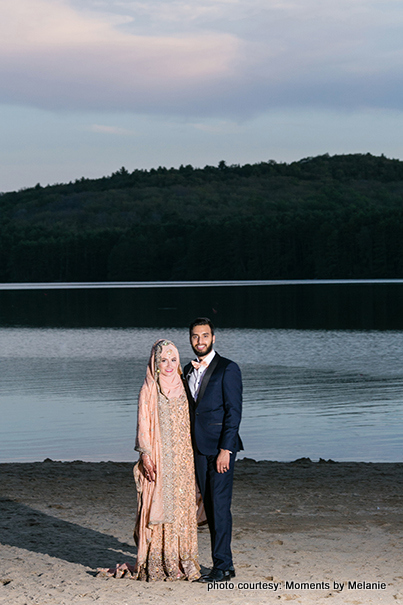 The couple chose the Sheraton Hotel in Connecticut as their wedding venue. 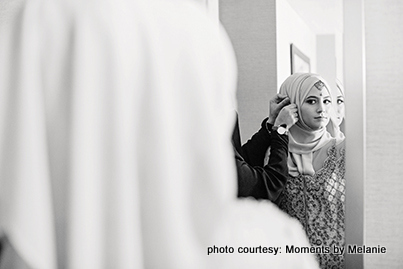 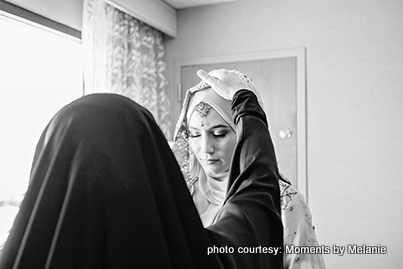 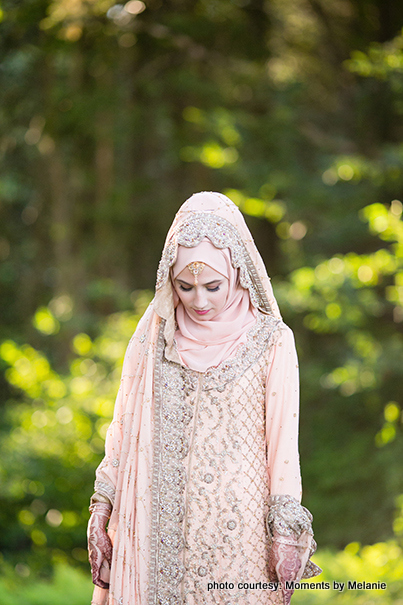 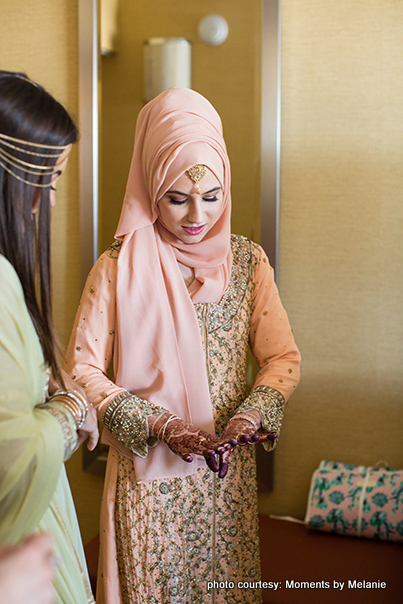 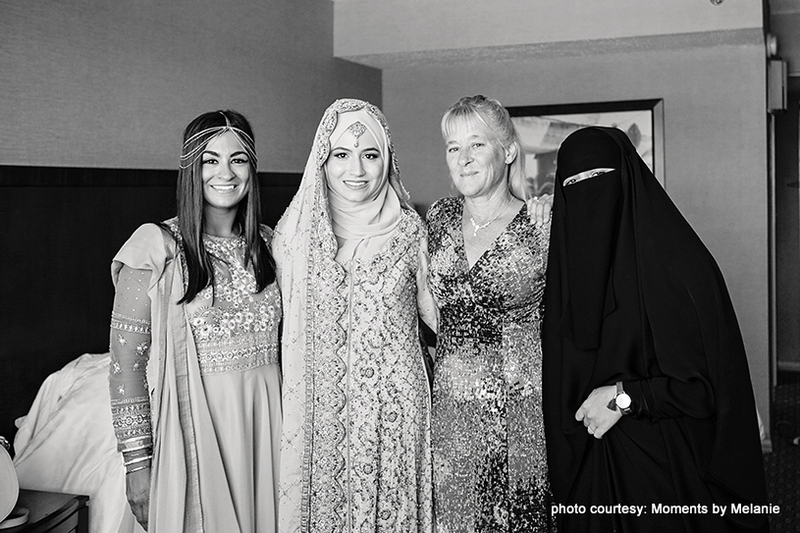 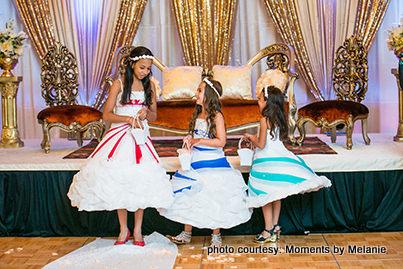 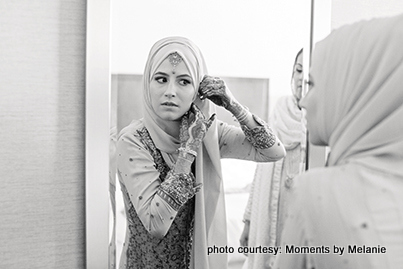 Leila, who had earlier helped many of her friends plan their weddings, planned the entire wedding herself. 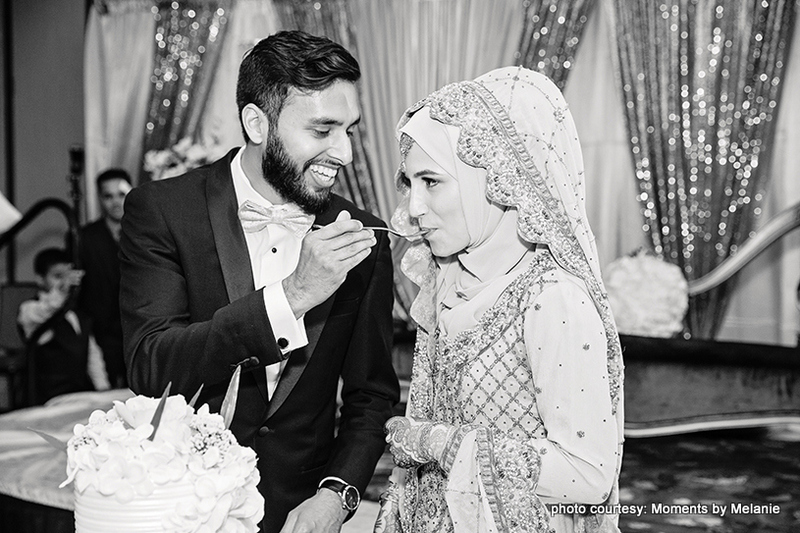 She knew from the start how she wanted her wedding. 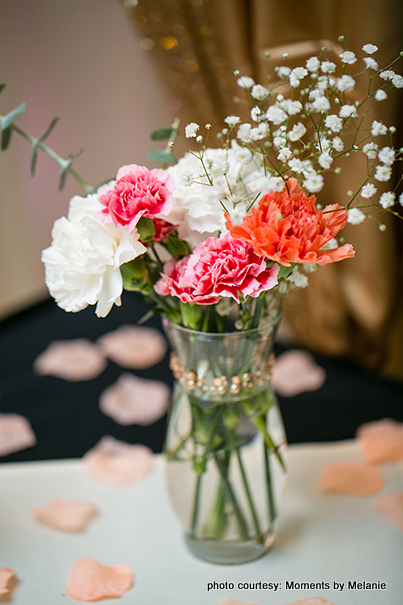 One beautiful DIY detail that Leila added to the reception was the centerpiece that she made herself. 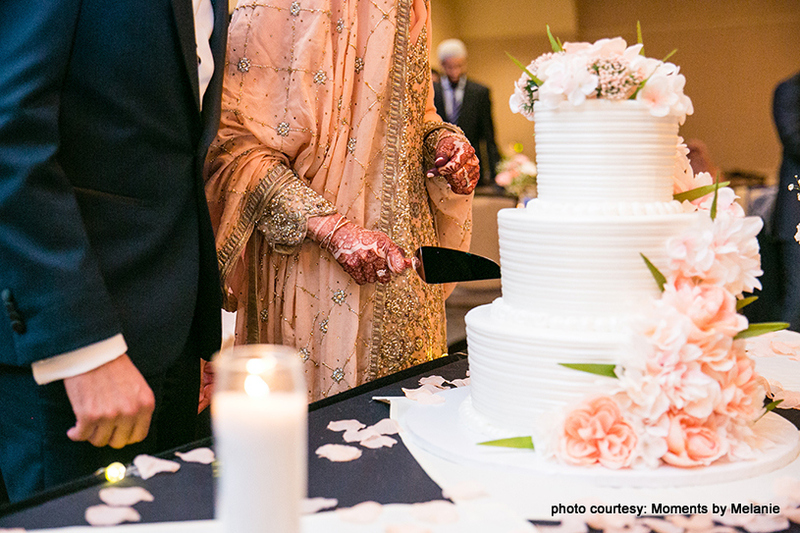 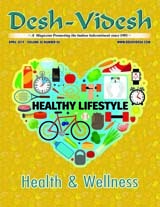 She made fresh flower bouquets, surrounded by candles and with flower petals sprinkled all over the table. 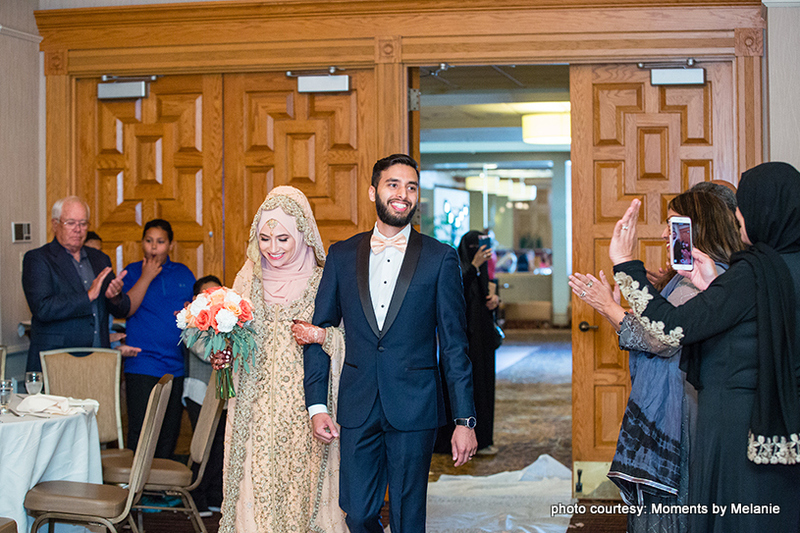 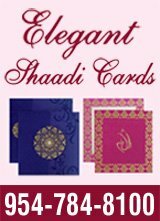 As the couple and their families wanted a traditional wedding ceremony, they chose melodious Nasheed music for the baarat and ceremony. 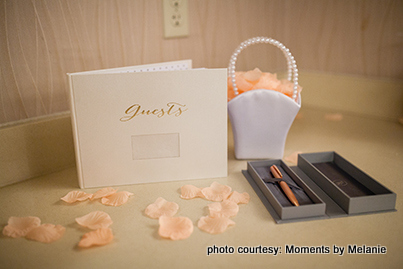 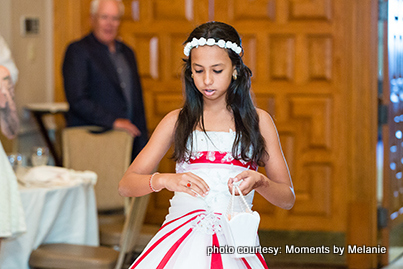 The most memorable part of their reception was a surprise game that was organized by the bride’s friends. 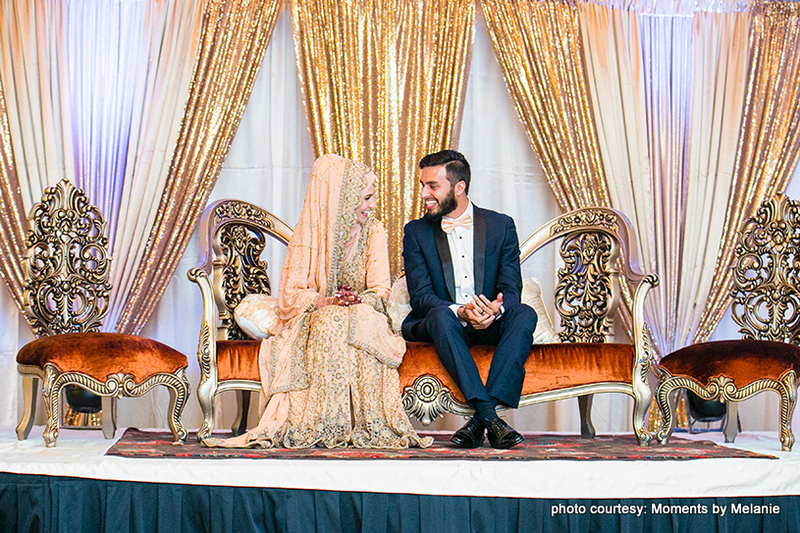 The couple was made to sit in chairs with their backs to each other. 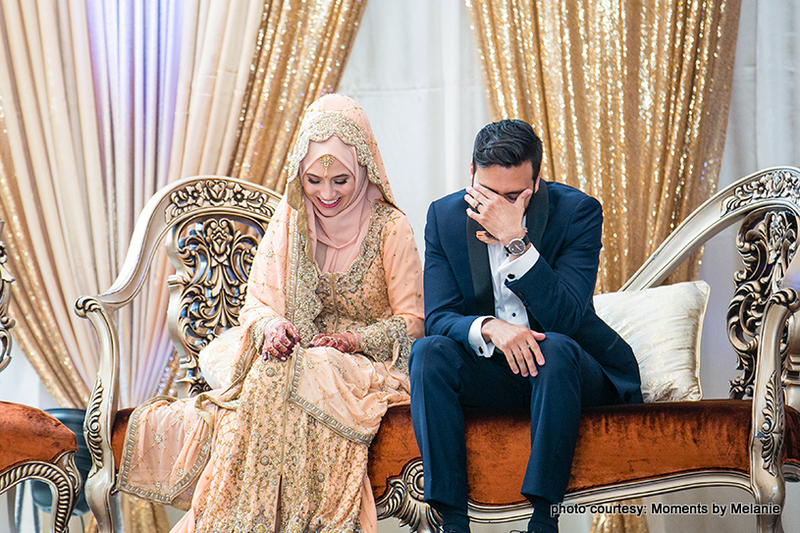 They were then asked to take their one shoe off and give it to the other so that both of them were holding on bride shoe and one groom shoe. 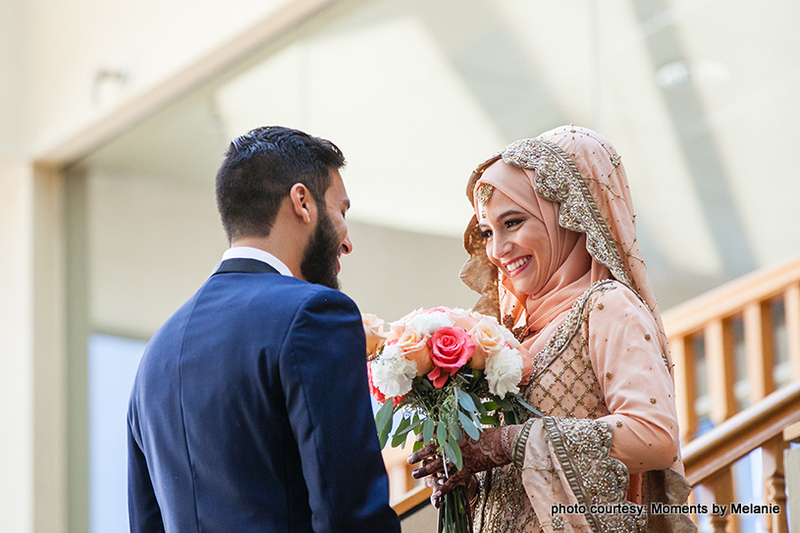 After that, their friends asked them some fun questions like who said I love you first, who is a better driver, who takes longer to get ready, and so on. 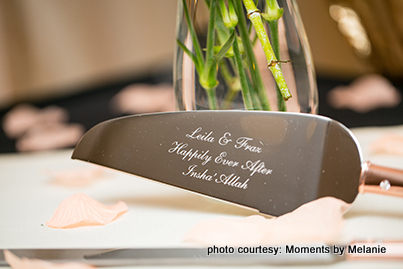 The bride and groom then had to hold up the shoe corresponding to their answer. 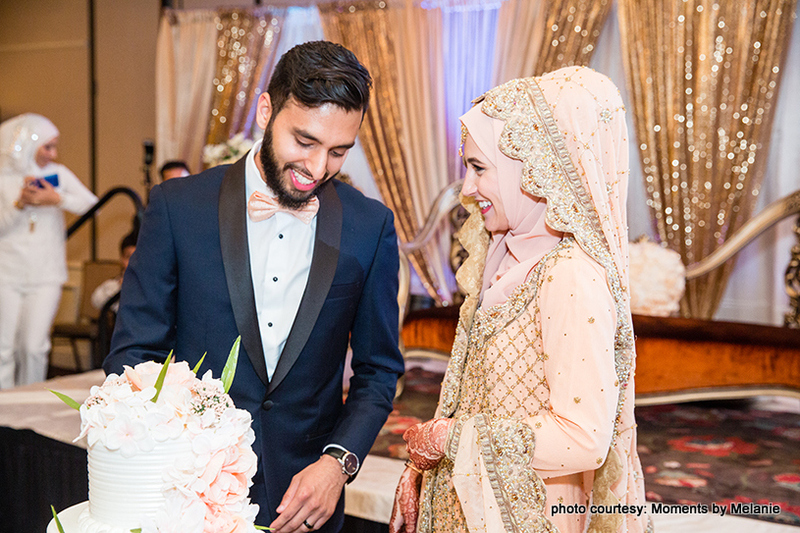 As the two were sitting back-to-back, they had no clue of each other’s answers, which gave their guests a lot of enjoyable and laughter-filled moments.